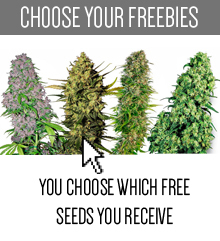 What do you expect from the marijuana seeds you usually buy? Most of us want a very resistant plant, which doesn’t need much care, harvest fast and of course gives us big yield of the greatest quality. Unfortunately, in most cases we cannot have it all, but there are strains that are nearly perfect. One of the seed banks which succeeded in creating such incredible strains is Grass-o-matic, and that is why it became very popular among marijuana lovers. They proof that you don’t have to be a huge company, to create and sell great product that everyone likes. Sometimes it’s not only about the quantity, but primarily the quality! Grass-o-matic is a small business, which was established in 2007 in Spain. 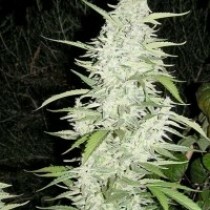 They are well-known because of one very important fact – they were the first breeders to feminize autoflowering plants! Thanks to that, even though the size of the company is not very impressive, they’ve made a name for themselves on the market and become quite successful. In their work Grass-o-matic concentrate completely on creation of the best quality autoflowering cannabis seeds. And they have worked really hard for all these years, but it was definitely worth every minute of it. Now they can proudly introduce marijuana growers to strains that are incredibly stable and consistent. 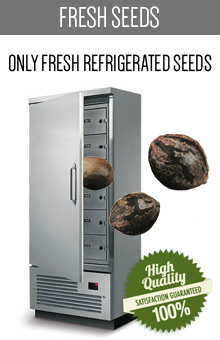 All their seeds are the top-shelf products that can satisfy even the most picky customers. They can grow indoors and outdoors, they mature quite quickly and produce a good harvest. It shouldn’t be so much of a surprise though, as Grass-o-matic takes a good care of their seeds. 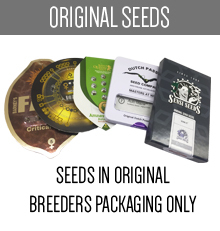 During each step, they strictly control the process of production and packaging of the seeds, so they are sure that the product they sell is perfect. 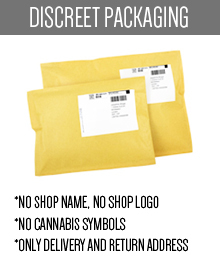 Thanks to that, their strains are also appreciated for the high germination rate. 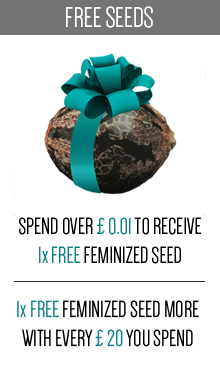 What is more, after conducting many different tests, Grass-o-matic seed bank claims that the seeds they offer will always produce female plants. And it is definitely very impressive. If you are interested in the strains created by Grass-o-matic, you are in a perfect place. 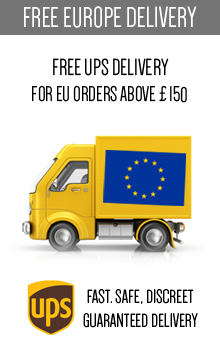 On this website you may find all of the best products offered by this particular seed bank. 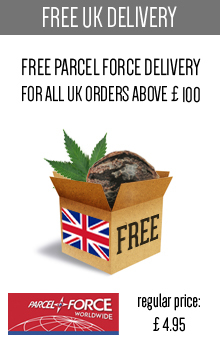 We guarantee you that you will not be disappointed with this choice, as all of Grass-o-matic seeds are premium cannabis seeds appreciated by marijuana growers all over the world. 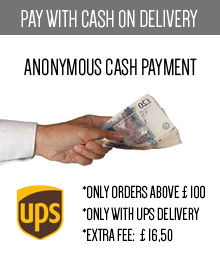 And thanks to us you may purchase them at a really competitive price, which is a real bargain. Don’t waste any more of your time and get the seeds that will meet all your expectations.